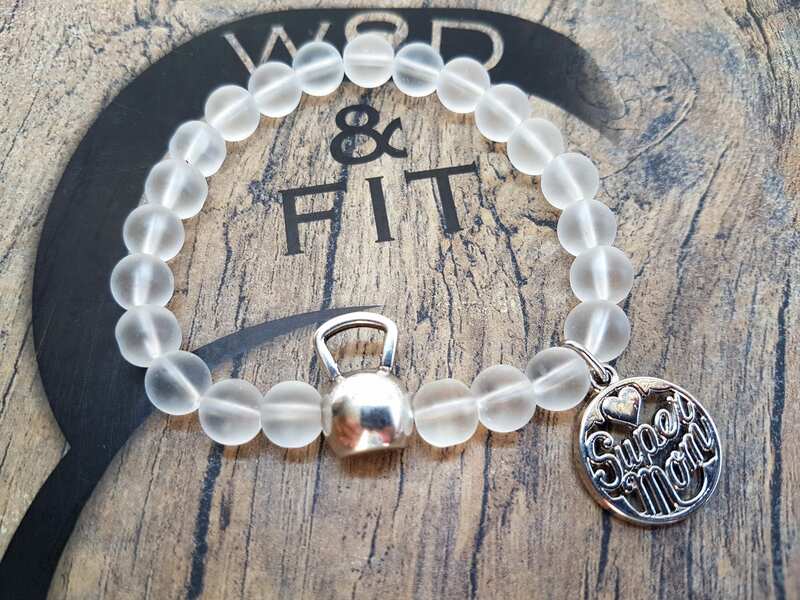 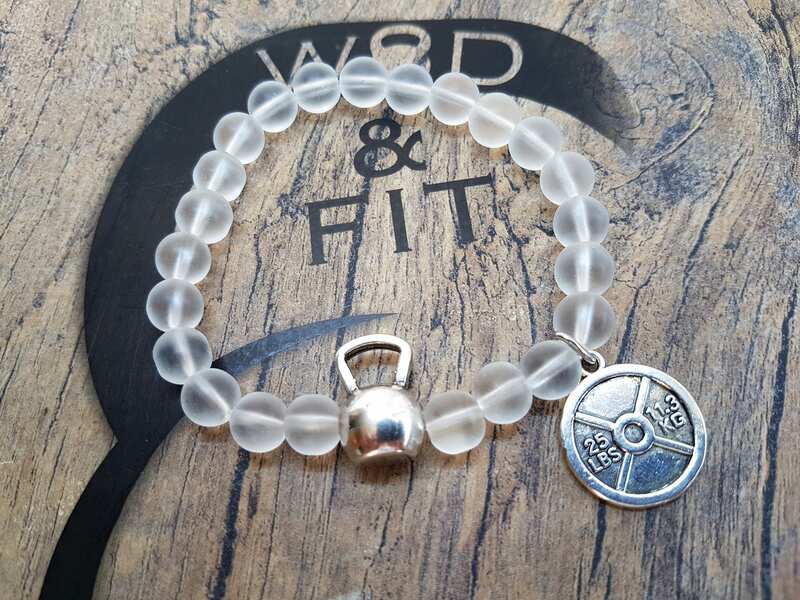 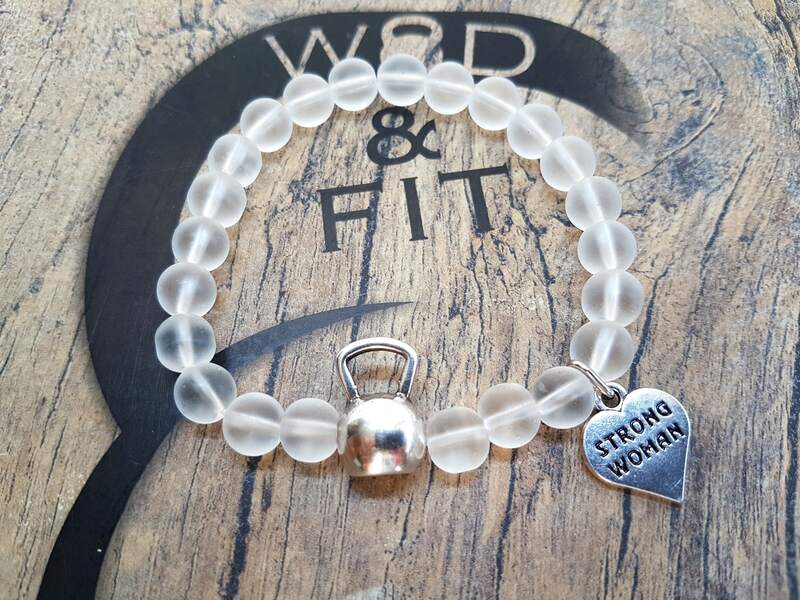 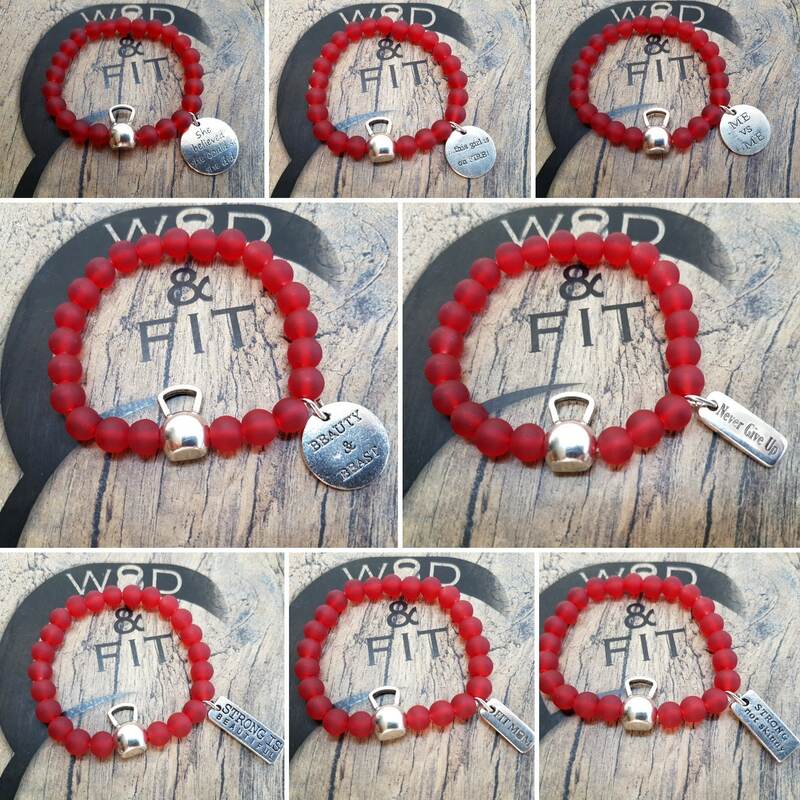 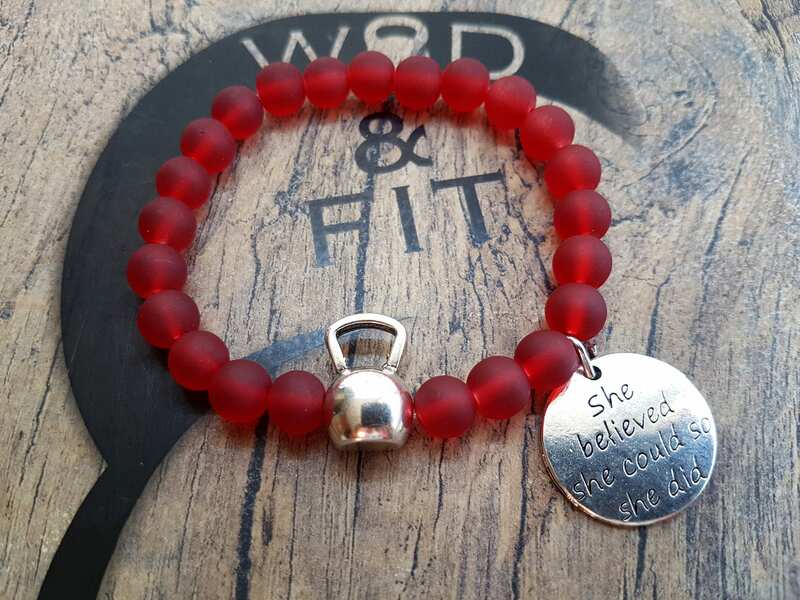 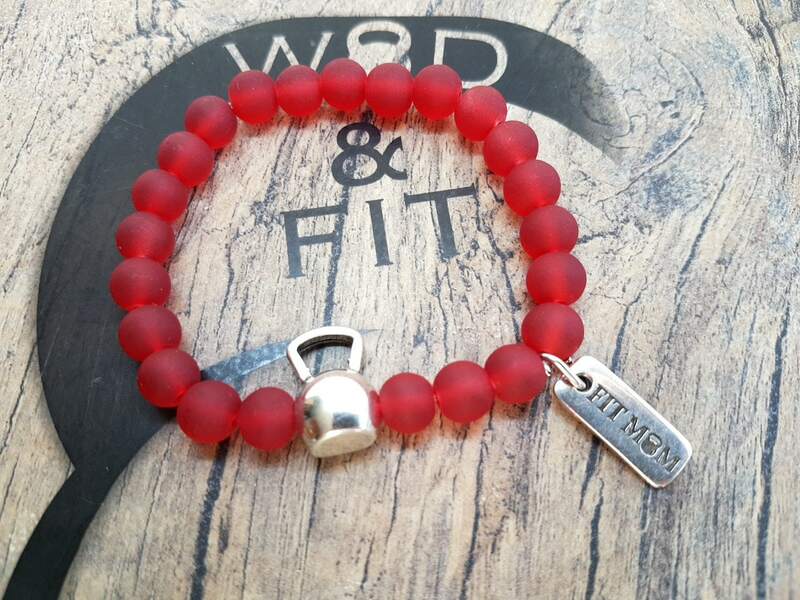 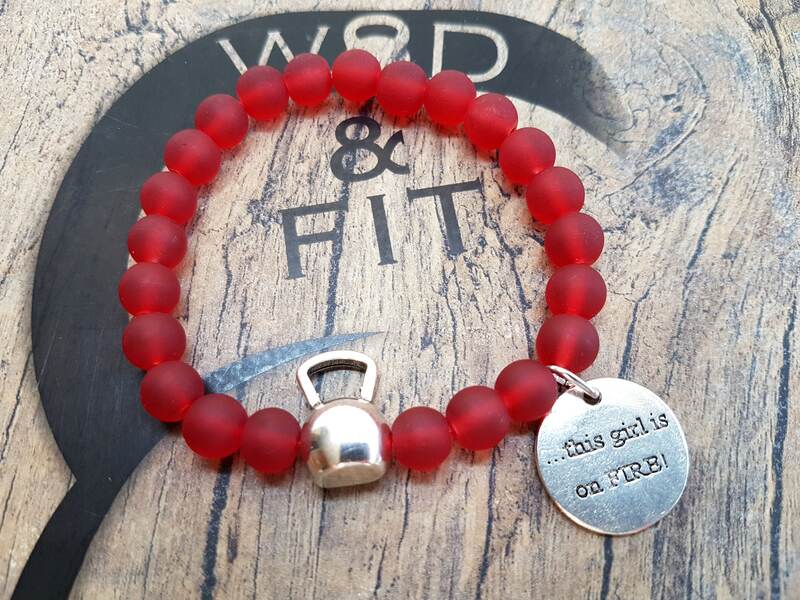 Elastic unisex bracelet (23inc 5,5cm) with 8mm Colors frosted glass Beads with a Metal Kettlebell and your favorite Motivational word. 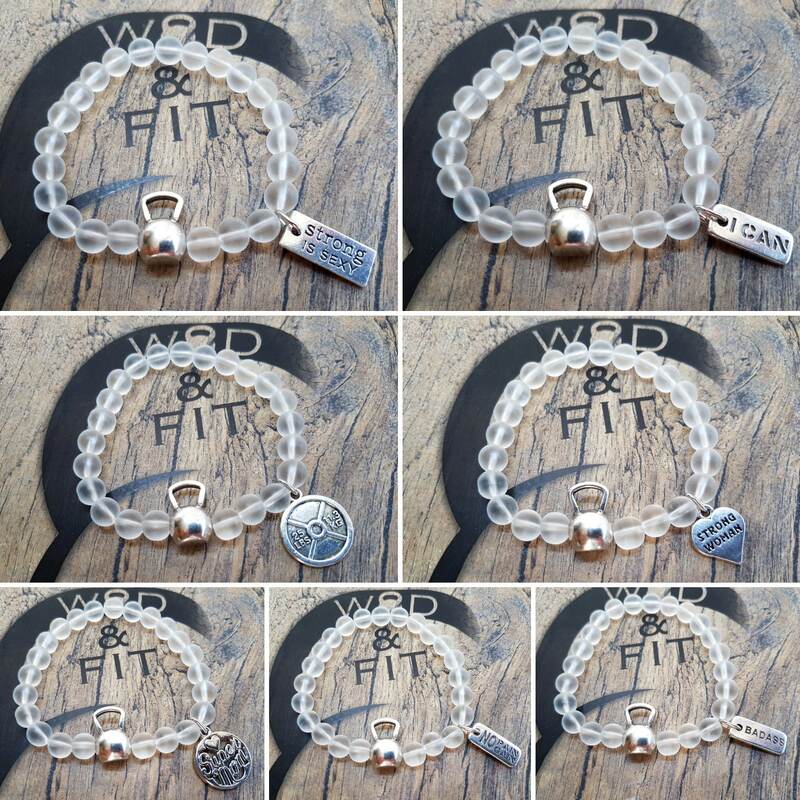 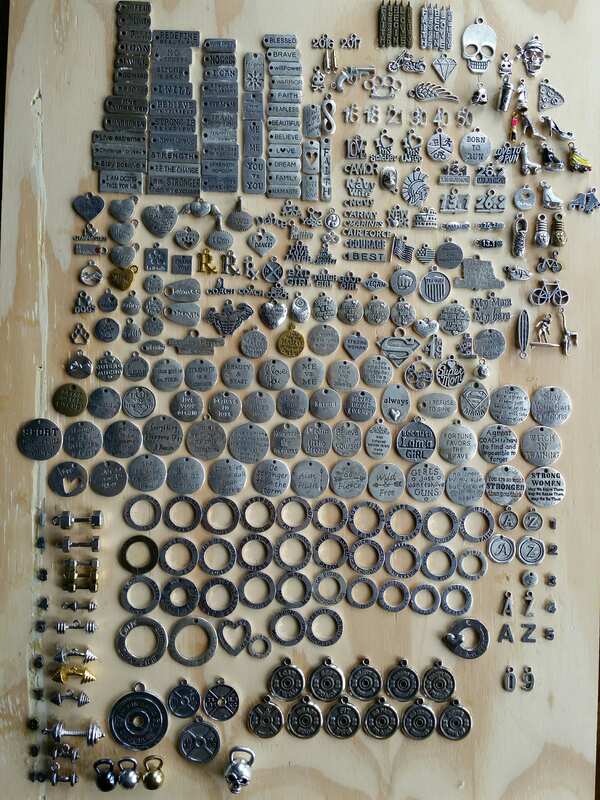 Motivational Word: Select your favorite motivational word. 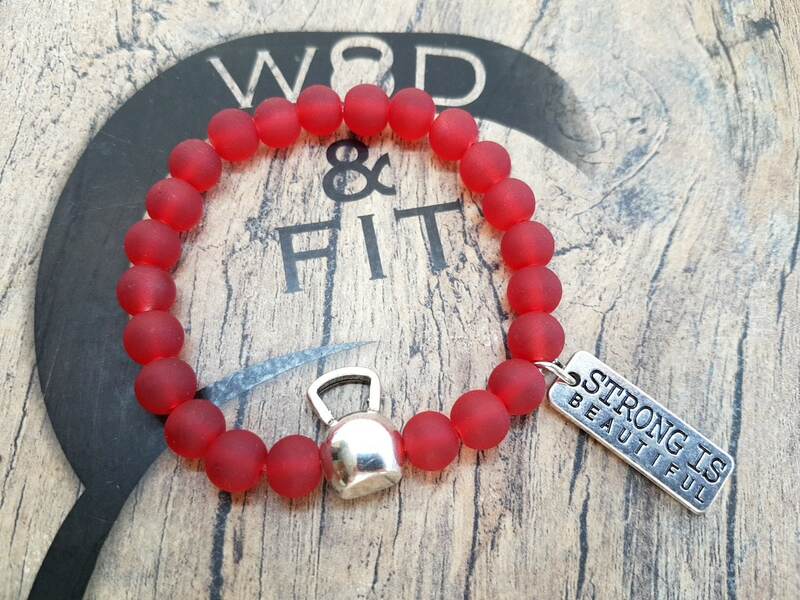 Beads Color: Choose your favorite color.